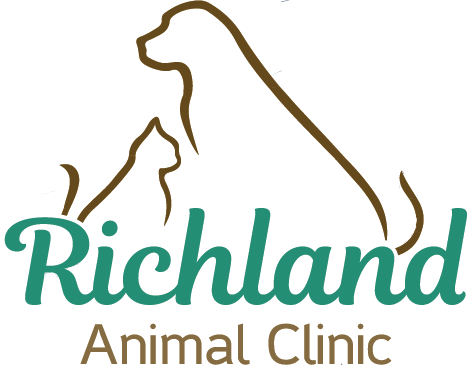 At Richland Animal Clinic, your pet’s health and overall well being are of utmost importance to us. For this reason, we provide comprehensive treatment services, hospitalization, and critical care for all animals - cats, dogs, pocket pets, and exotic pets. 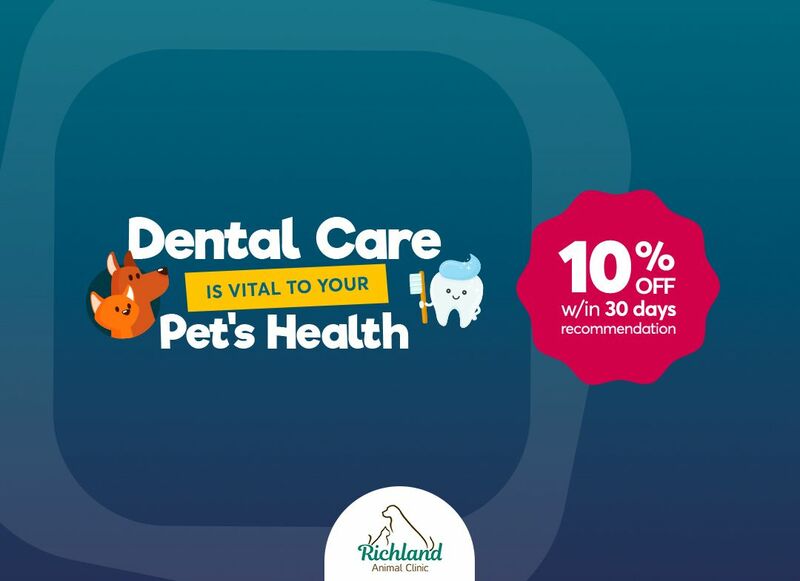 Our state-of-the-art facility is well equipped with all the latest diagnostic equipment and technologies to help our veterinary experts assess your pet’s health. During your pet’s hospitalization, we provide the highest-quality care and attention. For this reason, we ensure that all hospitalized patients are kept in our specialized treatment area where a licensed doctor closely monitors them. 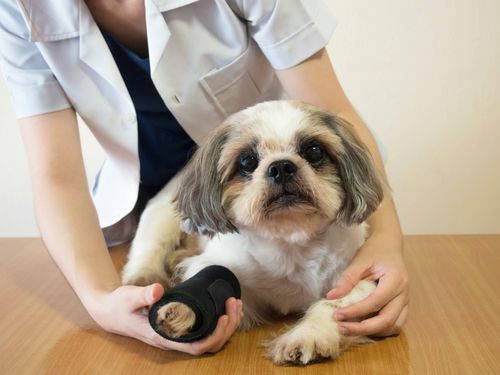 Further, our vet team is skilled in offering surgical, diagnostic, and any medical care and work with efficiency to ensure a positive outcome. In the case of an emergency, you can count on Richland Animal Clinic to assist. If you have any questions about our critical care and hospitalization services for sick pets, please call us at 615-356-6534.